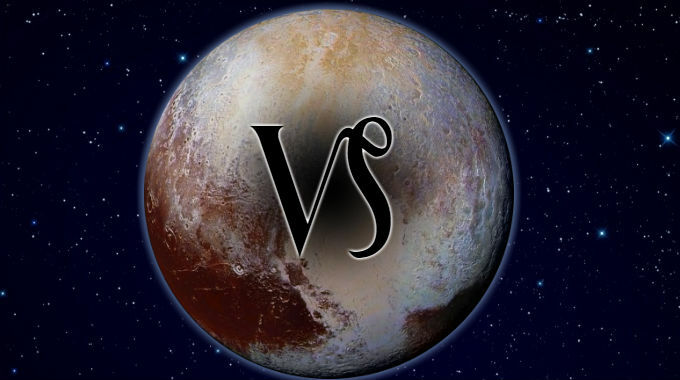 Pluto in Capricorn is in a cardinal earth sign, empowering, warping, corrupting, deconstructing, transforming the topics of its ruler Saturn, associated with systematization and structure, the status quo, the old guard, law and punishment. So Pluto in Capricorn empowered, warped, distorted, corrupted, deconstructed and transformed these significations. People from this span of time may stand out as ambitious and determined as a group. Individuals with aspects from Pluto to more personal planets and points may stand out as their transformational architects and professionals. People also take on characteristics of the time they come from. Accordingly, the 1762-1778 Pluto in Capricorn period featured the beginning of the American Revolution, a time when the most powerful empire in the world was taken down a peg, and a new power arose. The current 2008-2024 Pluto in Capricorn period has seen all entrenched powers get rattled by the square from Uranus, over the course of the 2008 economic crash, Occupy Wall Street, the Arab Spring, Wikileaks, Edward Snowden, Brexit, the 2016 election, etc. At the same time, governments around the world have been trending toward corruption, crony capitalism, oligarchies, authoritarianism. The United States of America will reach its Pluto return in 2022, meanwhile China is ascendant. The most powerful have the most to lose, and the scrappiest and hungriest have the most to gain. This is especially true if you were born with Capricorn rising. Whether you experience the better or worse significations of this position depends on the kind of aspects it makes with the other planets.